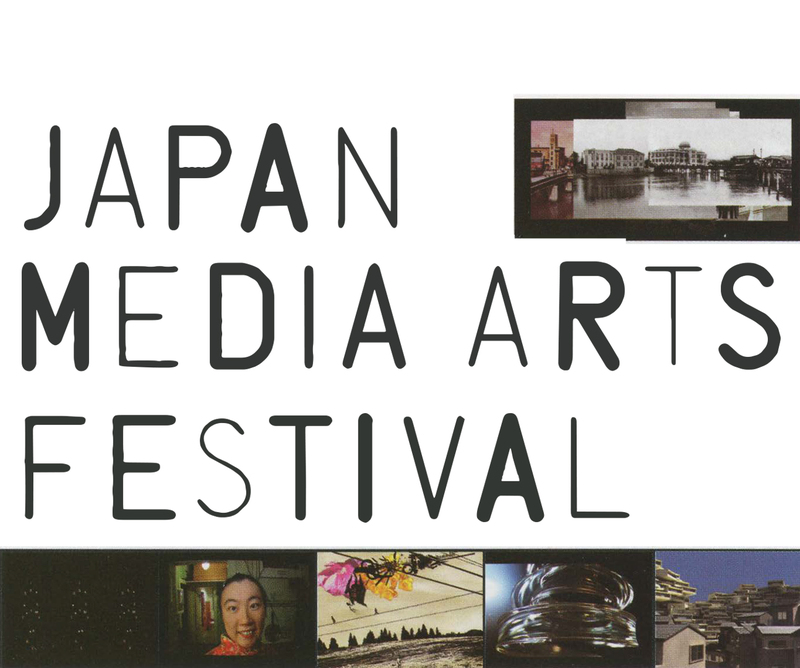 The Slow Art Gallery presents award-winning works from the 11th Japan Media Arts Festival. Since 1997, the festival has encouraged creation and development of art, entertainment, animation, and manga. Masahiko Sato + Euphrates/Japan (c) Issey Miyake Inc.